In an increasingly data-driven society, numbers are crucial to proving your value as a PT. Tracking outcomes data is no longer about being a trendsetter; it’s becoming necessary to merely stay in the game. Your data must be able to stand alone and speak authoritatively about your performance; outcomes data can do precisely that. You can use this information to positively influence everything from reimbursement rates to your clinic’s business processes. When you have the hard facts, you’re able to face contract negotiations with confidence and provide clear proof of the value you bring to the table. Higher value = more negotiation power, and more negotiation power can lead to higher reimbursements. Additionally, you have the ability to approach physicians armed with strong evidence that proves why you should be their first draft pick when it comes to referrals. This is a unique opportunity for you to objectively validate the quality of care you provide. If you can provide concrete proof that you deliver care efficiently and effectively—while simultaneously maintaining high levels of patient satisfaction—then you’ve got a winning combo to grow your referrals. Furthermore, you can put your outcomes data to good use within your own clinic by using it to gain perspective on your clinic’s progress, keep a pulse on employee productivity, and inform your business and clinical decisions. Consolidation is happening. However, this doesn’t mean small private practice owners need to head for the hills or hide from what lies ahead. Sure, their concerns over consolidation and acquisition are valid. After all, there once was a time (20 or so years ago) when consolidation meant the little guys had no chance, and big business dictated every small clinic’s move. But once those giants fell, the smaller, independently-owned private practices were able to rise up, and today, they hold steady at 45% market share. Fast-forward to 2015: As reimbursements continue to decline and regulations intensify, some small business owners are struggling to keep their clinics open. Faced with these challenges, practice owners are considering all available options to keep from closing down shop—whether that’s joining another practice or taking on private equity funding. I foresee more and more practice owners and industry leaders joining forces, consolidating, partnering, and accepting investments in an effort to strengthen their businesses and gain the resources they need to keep their doors open. But as long as PTs—not hired CEO guns—retain control over our profession, I believe the consolidation trend is positive. 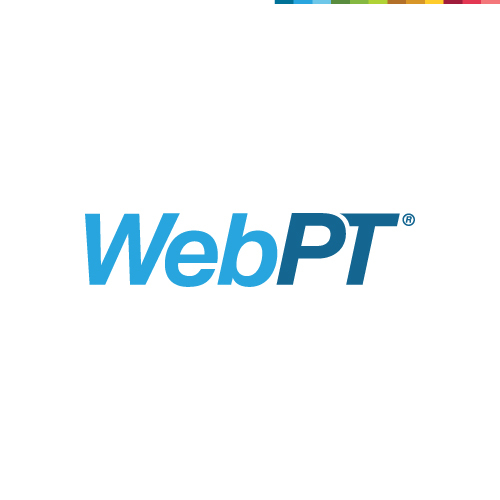 If you want to read more on the topic of consolidation, check out the the WebPT Blog, where industry expert Joe LaPorta of Flexeon Rehab offers his insight on how to prepare your practice for the future. ICD-10 will be here before we know it. 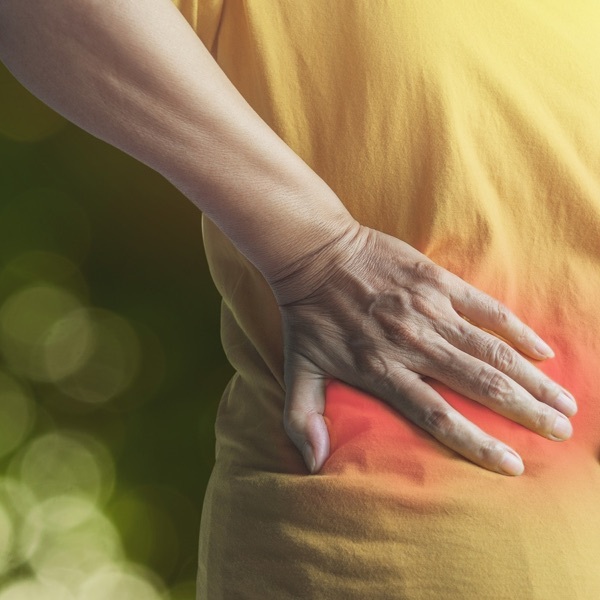 Medicare has already begun some of its testing initiatives, and although there’s talk of lobbyists making one more run at delaying the change in conjunction with the expected SGR “fix” legislation, I highly doubt their efforts will be successful. For that reason, it’s crucial that we prepare—and then prepare some more—in anticipation of October 1, 2015. Be aware of the financial implications and check with all your vendors to ensure their preparedness. If the vendors you work with—like your EMR or billing system—aren’t prepared, it might be time to re-evaluate your relationships. After you’ve evaluated how your clinic will be affected, start testing the codes as soon as you can. For more information, check out ICD10forpt.com. You’ll find tons of up-to-date resources like articles, checklists, quizzes, and testing info. Remember, simply “winging it” in October is a recipe for disaster; instead, we must put in the work to get ready for this inevitable change. When you use a server-based EMR, your clinic is responsible for protecting your patients’ PHI and staying on top of any changes in compliance policy. Plus, server-based EMRs require time-consuming installations, downloads, and manual updates; and if your system updates at all, you can count yourself lucky. The Bottom Line – Your EMR should be cloud-based, completely secure, and frequently and automatically updated. Like therapists, physicians love helping people get better—but this doesn’t mean you can both use the same documentation platform. The Bottom Line – If you’re a PT, your documentation should be designed for how you work. Charging by the note or by the visit simply isn’t scalable. As your business grows, those charges will quickly add up, and the more you grow, the more you’ll pay. The Bottom Line – Choose an EMR that charges on a monthly basis, with no long-term contracts. That way, you’re free to adjust your service package as your clinic expands. If reaching a live person costs an arm and a leg—or you can’t reach a live person period—then there’s cause for concern. The Bottom Line – Your EMR vendor should offer exceptional support and training—at no extra cost. Patients hold more decision-making power than ever before. Thanks to the Internet, they no longer rely strictly on word-of-mouth recommendations to find healthcare providers. And for that reason, a patient’s first impression of your clinic likely will happen long before he or she walks through your clinic doors. And with physicians no longer acting as gatekeepers to physical therapists—some form of direct access now exists in all 50 states (and DC and the US Virgin Islands)—patients no longer have to visit a doctor in order to see a PT. I predict 2015 is going to be a big year for the rise of direct access care. To reach this new group of patient-consumers, we need to adjust our marketing approach. If you don’t have a website, your potential patients will look elsewhere for a PT clinic that does, so building an online presence is absolutely critical. If you need help, check out an easy website-building site like Squarespace or Wix. The templates are clean and inexpensive, and you’ll be able to get started right away, all on your own. Another option is looking at e-rehab for online marketing assistance. Whatever you decide to do, don’t delay. If your online presence is lacking, you could be missing millions of opportunities to reach potential patients. The more visible you are to your market, the better. Also, on a side note, as more and more patients seek direct access care, we each need to be aware of our state’s direct access law. The law in your state will determine whether you can perform an evaluation only—or on the flip-side, if you have the freedom to provide unlimited direct access treatment. For a summary of the direct access law in your state, visit the WebPT blog. In 2015, there’s no doubt you’ll help countless patients reach their goals. Why not boost your own progress by stepping ahead of the trends to propel your clinic—and the entire industry—forward? With responsible planning and research, and the courage to put that intel that into action, PTs have the opportunity to make some great plays in 2015. As Chief Operating Officer, Heidi leads the product strategy and oversees the WebPT brand vision. She co-founded WebPT after recognizing the need for a more sophisticated industry-specific EMR platform and has guided the company through exponential growth, while garnering national recognition. Heidi brings with her more than 15 years of experience as a physical therapist and multi-clinic site director as well as a passion for healthcare innovation, entrepreneurship, and leadership.An active member of the sports and private practice sections of the APTA, Heidi advocates for independent small businesses, speaks as a subject matter expert at industry conferences and events, and participates in local and national technology, entrepreneurship, and women-in-leadership seminars. Heidi is a mentor to physical therapy students and local entrepreneurs and leverages her platform to promote the importance of diversity, company culture, and overall business acumen for private practice physical therapy clinics.Heidi was a collegiate basketball player at the University of California, Davis, and remains a life-long fan of the Aggies. She graduated with a BS in Biological Sciences and Exercise Physiology, went on to earn her MPT at the Institute of Physical Therapy in St. Augustine, Florida, and recently obtained her DPT through EIM. When she’s not enjoying time with her daughter Ava, Heidi is perfecting her Spanish, practicing yoga, or hiking one of her favorite Phoenix trails.